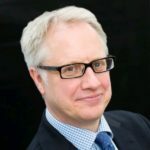 Ellis Fox > Blog > Partner With Us > What is holding back highways innovation? What is holding back highways innovation? The number of road users is increasing exponentially every year, adding to road congestion and maintenance costs. On top of that many local authorities have had their budgets cut, limiting infrastructure development. While there are calls for innovation and a different way of thinking, new technology is a hard sell to the authorities holding the purse strings. While innovation promises benefits it does still come with a degree of risk – something that conservative authorities are not quite willing to invest in it just yet. 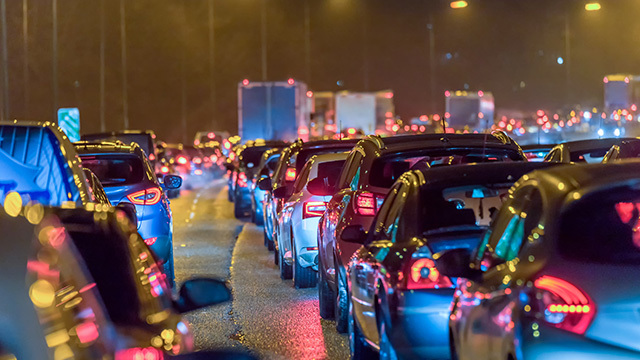 While there are major plans to roll out more smart motorways in an effort to reduce congestion and improve safety, some are of the opinion that it’s not innovation enough to solve the challenges facing the highways sectors. Could some of the other emerging technologies provide solutions? With asphalt highways, pothole repairs are an expensive and ongoing job. Manual repair work is not only time consuming but also dangerous for road workers. In the lead up to the 2014 Commonwealth games in Glasgow a flame patching machine was used to speed up road repairs and surfacing. The machine scorches the surface melting the contents and then blends this with new raw materials to create a new road surface. The primary benefit is that it can work through the night and at a pace unmatched by manual labour. Made from tempered recycled glass panels this innovation has a lot to offer. Not only does it hold up under stringent tests for surface grip, impact resistance and durability, it could also generate electricity in major urban areas and provide easy integration with digital technology for smart motorways. More importantly potholes will be a thing of the past as repairs involve simply removing a damaged panel and replacing it. Volvo is already testing technology that sees cars able to latch on and drive in driverless convoys on highways. The technology uses sensors and cameras to ensure that speeds and distances are maintained. While there is much debate about safety responsibility the more important issue is having digital motorways that could support the convoys. These examples show both ends of the innovation spectrum, from improving how current repairs are done to completely re-inventing infrastructure is designed and developed. While the technologies may only be implemented in the future, they highlight that change and innovation are not only possible but necessary. Previous post: Can technology facilitate a more efficient & effective construction industry?